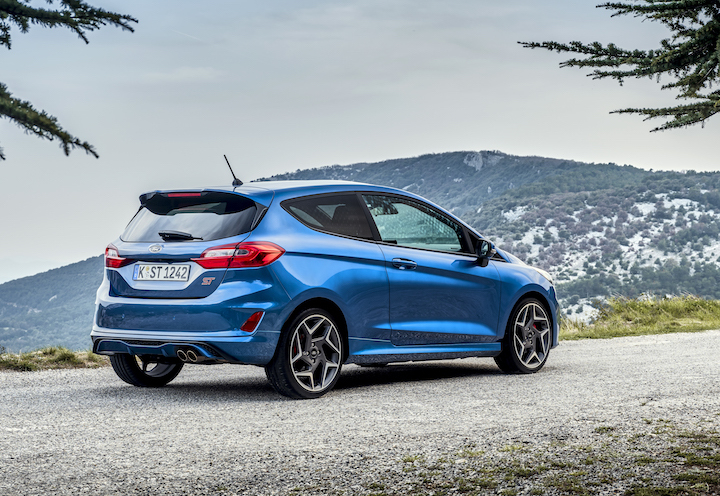 Ford Performance fans were understandably heartbroken when the Blue Oval announced that it would not be bringing the second-generation Fiesta to North American – spelling the end of the beloved Fiesta ST nameplate in the United States and Canada. The only thing us North American fans of small fast Fords can do now is watch from afar as the European automotive media has a field day with the 2019 Ford Fiesta ST. Top Gear recently featured the new hot hatch and has uploaded a video of presenter Chris Harris showing us around the car and also hustling it on some twisty roads in typically aggressive Chris Harris fashion. In case you ned reminding, the new Fiesta ST is down a cylinder and about 100 cc of displacement over its predecessor, packing a 1.5-liter three-cylinder making 200 hp. Ford claims the zero-to-sixty time has shrunk from a respectable 6.9 seconds to a blistering 6.5, and a limited-slip differential is available from the factory. Other notable features include a six-speed manual transmission, chunky flat bottom steering wheel, sport Recaro seats and a new tablet-style center display screen. Like this story? 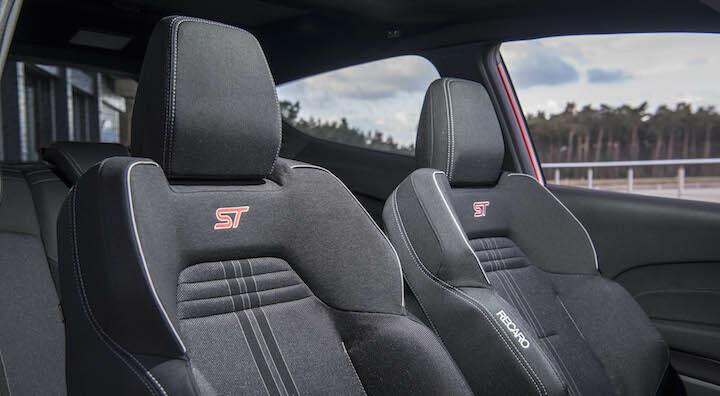 Be sure to check out our dedicated Fiesta ST news page.